Mitchell Williams regularly represents energy and utility clients in matters of business transactions, regulatory issues, and resolution of disputes. 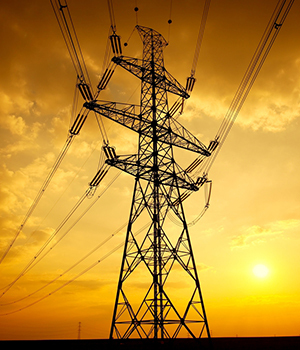 Our Little Rock-based team has decades of experience working in the field of public utility law. Our experience includes representation of public utilities before the Arkansas Public Service Commission, the Arkansas General Assembly, the Federal Energy Regulatory Commission, Congress, and state and federal courts.